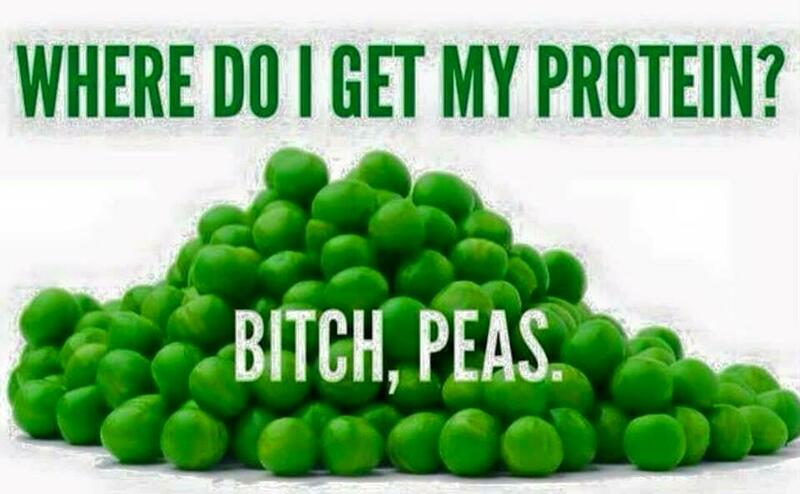 I do like peas, though. I rarely eat them. They’re good for icing sore muscles! Yum! Love a pile of peas!